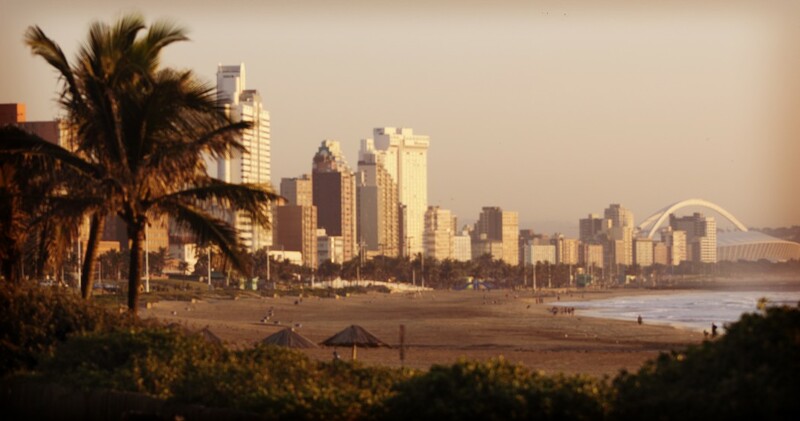 Durban is a central theme in the Distillery 031 brand. This unique city holds a gritty charm that reflects the authentic in all of us. Her down-to-earth beauty is familiar, yet still mesmerizing and manages to capture the collective energy of so many colourful cultures and individuals that live here. Everything from beaded jewellery to the Bluff’s Millennium Tower, from the bustling Grey Street to the grandeur of Greyville in July, from the world-class beaches to the iconic Moses Mabhida stadium, from the magnificent Botanical Gardens to Hlabisa’s Shisa Nyama, all seem to feed off one another and create an alluring blend of ‘yes please’. Firmly rooted in Africa, the diversity of its population brings together a unique mash-up of music, traditions, foods and language, and the resulting fusion is a charisma and character that is hard to find anywhere else. The secret is that the city is filled with fascinating juxtapositions that complement each other and thrive in one of the most affable, all-year-round climates in the world. 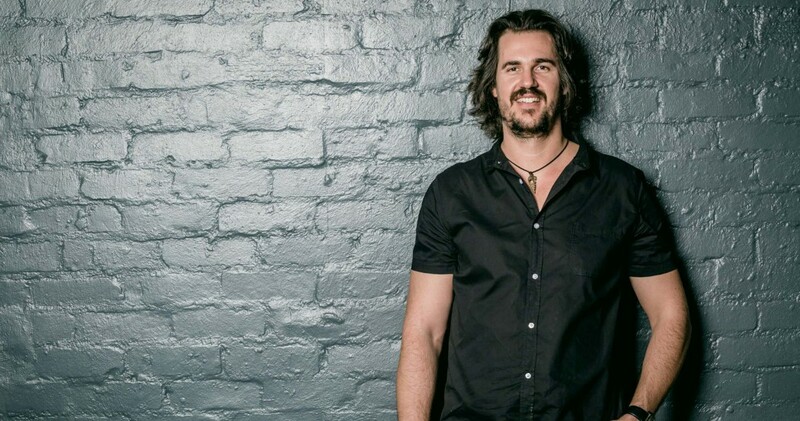 Distillery 031 was founded in 2008 in Durban by Andrew Rall. 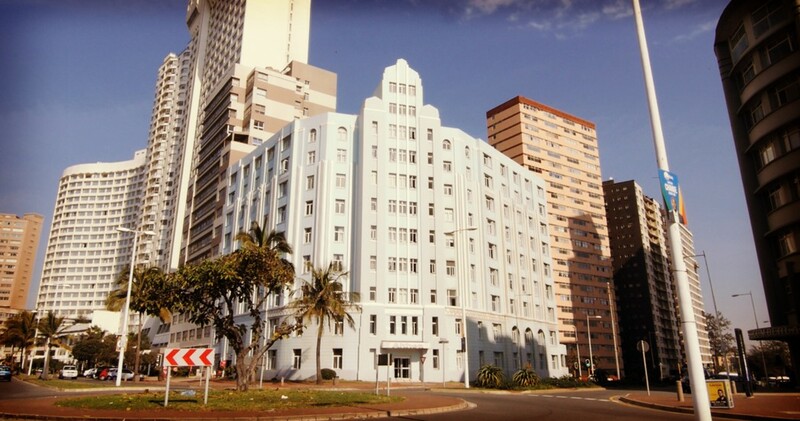 The name Distillery 031 was chosen in reference to the Durban’s dialling code. 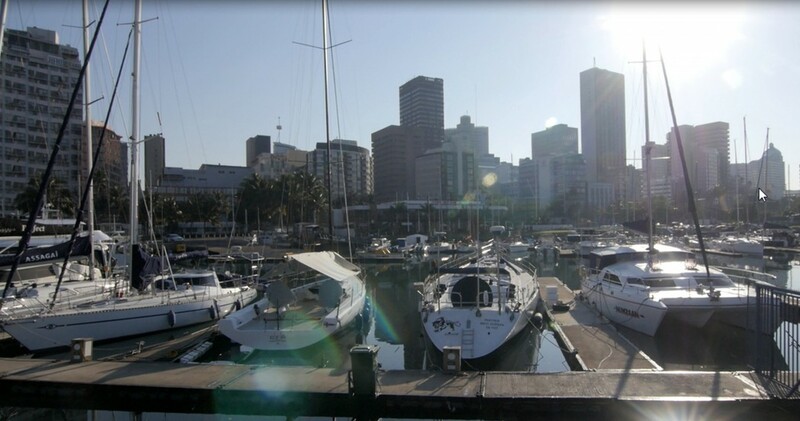 It’s not hard to see why Andrew is in love with Durban, the place is charged with an eclectic energy and amazing people, and has a climate that is ripe with creative opportunities. 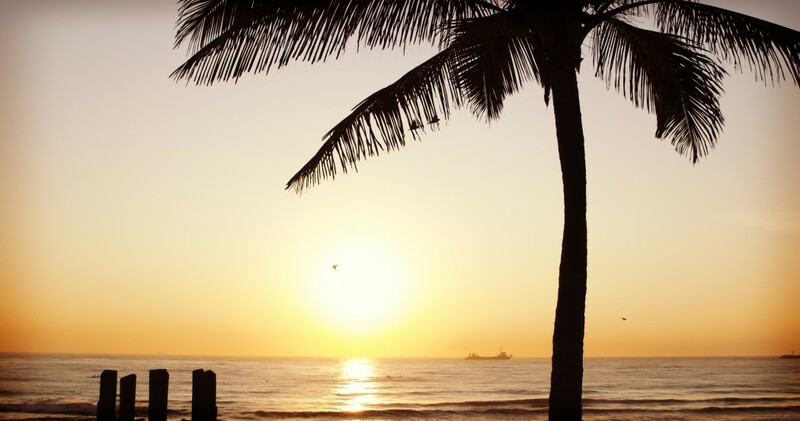 One of Andrew’s favourite pastimes is surfing and it certainly doesn’t hurt that Durban is known as Surf City, with some of the best right hand breaks in the world. To Andrew Durban is a place of abundant natural resources, beauty and opportunity, a place that he wholeheartedly calls home. 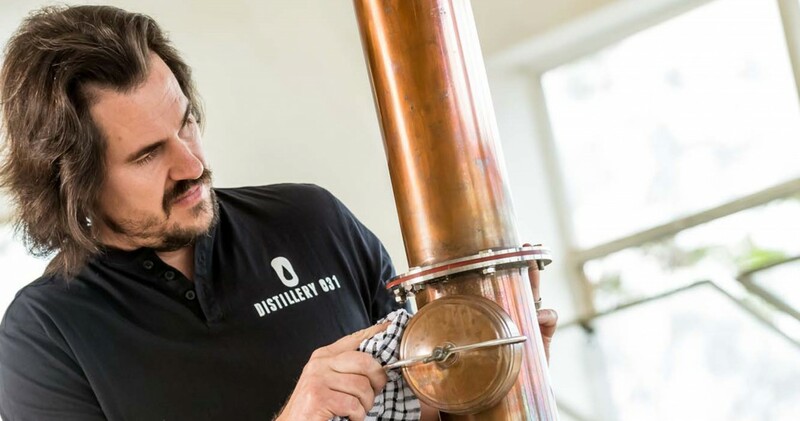 As founder of Distillery 031, Andrew is passionate about creating craft spirits that offer you a distinctly Durban flavour and an intimate experience … one that allows you to engage more meaningfully with the spirits, its surroundings and its journey, from source to sip. Andrew’s journey began in 2000 after a trip to Scotland left him intrigued by the distillation process, and interested in the wide variety of flavours that could come from different single malts. Rum was always Andrew’s drink of choice and on a trip to the US he discovered premium aged rums. In 2007, Andrew converted his garden cottage into a tiny distillery, got a home distiller’s licence and began experimenting in a land that is one of the largest sugar cane producers in the world.